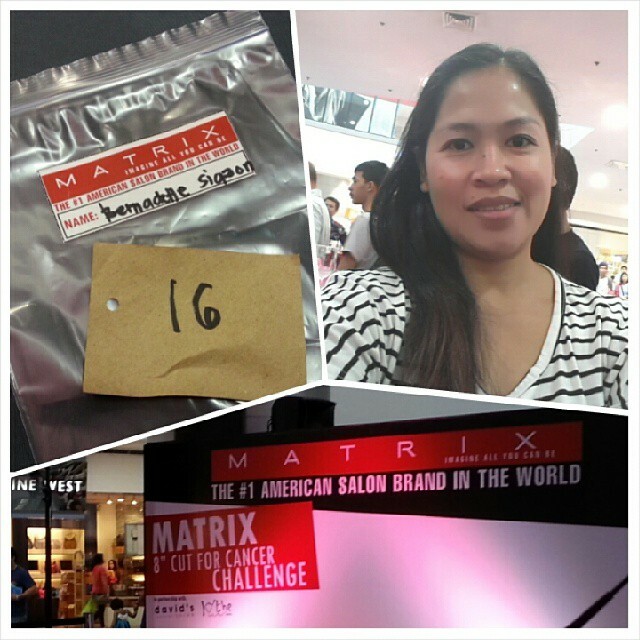 matrix philippines | Badudets Everything Nice! I made one kiddie cancer patient happy today because I took the 8-inch haircut for cancer challenge by Matrix Philippines. The hair donations will be used to make wigs for cancer patients of Kythe Ateneo Foundation. I’m really planning on changing my hairstyle before my birthday, and when I learned about the challenge, I just waited for it so that my hair can be put to good use.